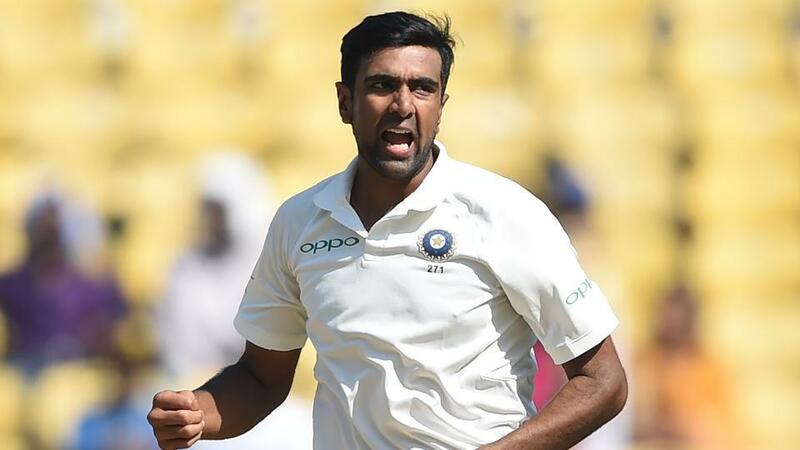 Prior to the first Test of the ongoing five-match Test series between the hosts England and the visitors India, Indian experienced off-spinner Ravichandran Ashwin’s international career was in serious doubt due to the recent rise of young left-arm chinaman Kuldeep Yadav and the leg-spinner Yuzvendra Chahal. 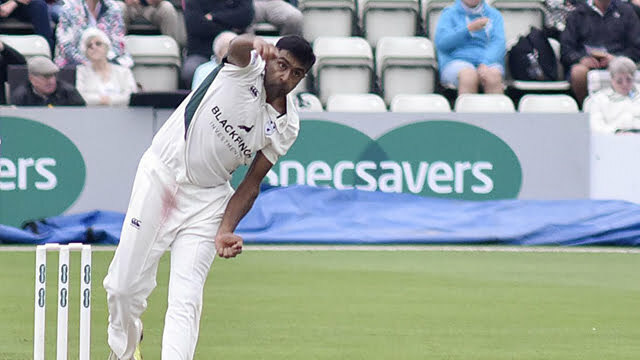 However, Ashwin shined up once again in the first Test of the ongoing English tour at Edgbaston (Birmingham) and has clarified that he has still left enough fuel for the international cricket. In that low-scoring Test match, where India lost by 31 runs, Ashwin was the most wicket taker as he picked a total seven wickets (7/121). His bowling figure in the first innings was 4/62 and the second innings bowling figure was 3/59. In fact, it is Ashwin’s best ever Test match bowling figure outside the Asian soil. 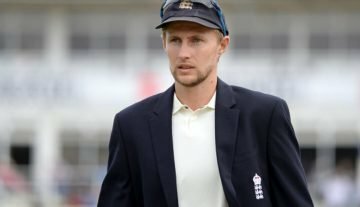 Previously, his best Test match bowling figure was 7/126 against West Indies at North Sound in July 2016. The 4/62 bowling figure in the first innings of the Edgbaston Test is Ashwin’s best ever Test innings bowling figure in the SENA countries (South Africa, England, New Zealand and Australia). Ashwin’s past records in outside the Asian soil, especially in SENA countries, were never very comfortable as he was very inconsistent with his bowling performance. But in the Edgbaston Test, Ashwin impressed hugely with his consistent better bowling performances. Ashwin has admitted that the last year’s English County experiences are working well for him at present. In the last 12-18 months, he worked with his bowling action to simplify it and that has started to produce the result. In this period, Ashwin has involved in the club cricket for most of the times instead of giving importance the limited-overs international cricket. Ashwin claimed that he worked hard on taking the pitch out of the equation and focused to beat the batsmen in the flight, especially for the batting friendly pitches. To make it success, his body action gets more importance. So, during this period, Ashwin also worked with his body movement at the bowling actions. The experienced Indian off-spinner further added that a lot of bad habits crept in with his arms and he fought hard to eliminate that.